Yes, it is possible to be fashionable and ethical! 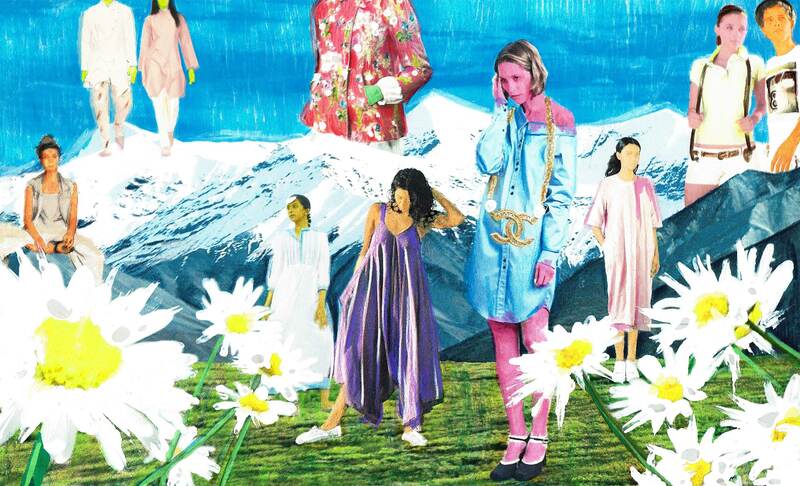 As we strive to become eco-conscious consumers, one thing becomes more and more apparent – the fashion supply chain is convoluted to understand. It’s difficult for designers and consumers to know every detail about their clothes. Were the cotton seeds ethically sourced? Where did the yarn come from? Who made the garment? Are they working in sweatshops? Are they being treated well? Do any of these questions matter? Yes, they do. While it does take a little more effort to find out which brands go that extra mile to make achieve sustainability, we’ve narrowed down on a few that stand out as they focus on the different aspects of green fashion. Designers and brands contributing to make looking good, guilt free. Be it via their worker ethics, using 100% organic materials, being fair-trade certified or up-cycling and promoting vintage collectables. Meet the good guys of fashion. Who: Nation’s most loved ethical fashion label, péro was founded in 2010 by Aneeth Arora. What: Reinventing traditional styles to modern customers aesthetics, péro’s sensibilities evoke an innocent statement in everyday dressing. Each season is a spoonful of choices that speak comfort in hand stitched natural fabrics, beautifully crafted pieces that not only empower women behind it but add value for the wearer as well. 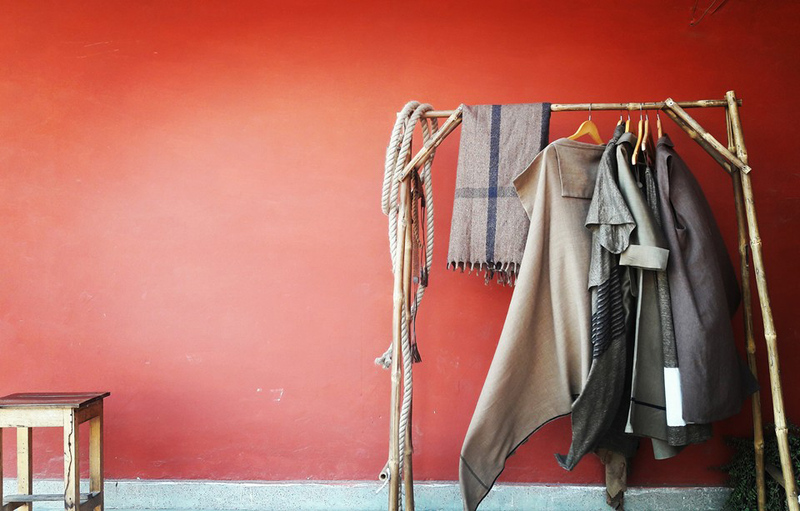 What we love about them: They work with hand loom textiles and have a no synthetics policy. The waste from their collection is recycled to produce patchwork pieces. 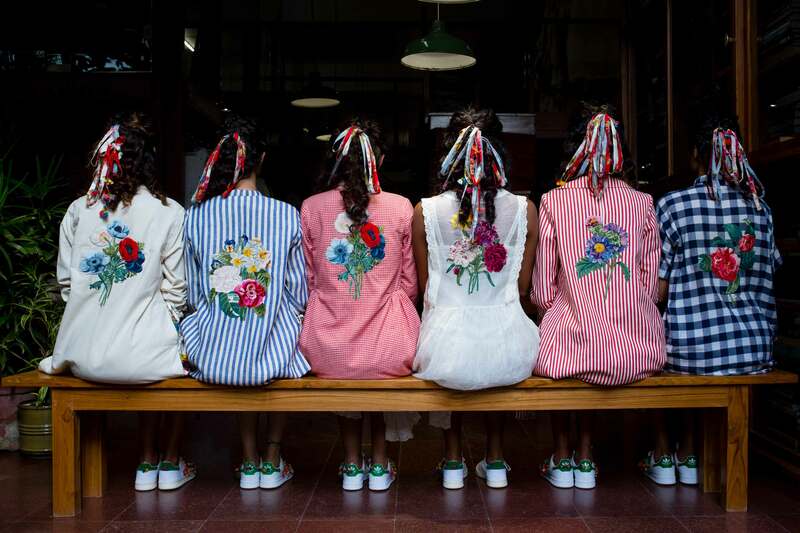 Péro encourages consumers to recycle existing garments and fabrics through their up-cycling project, Mended With Love. Who: Founder and CEO of behno, Shivam has an undergrad degree in international political economy from U.C Berkeley and an M.S in global health from Duke. 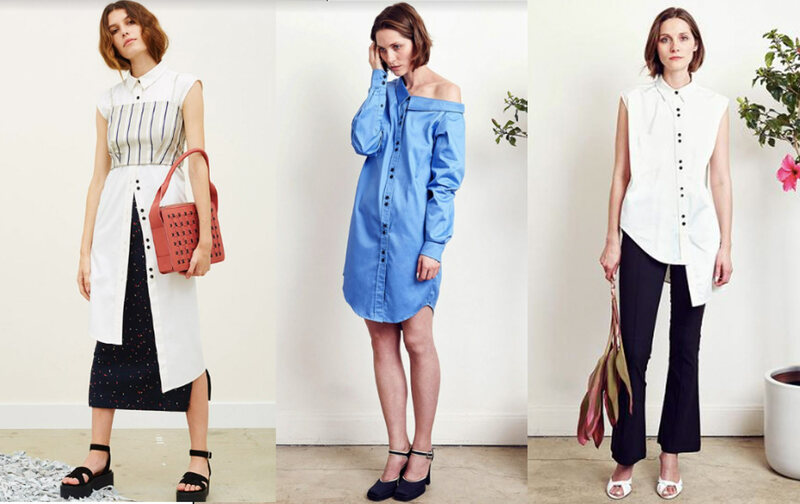 What: An ethical collection in modern western silhouettes that are super chic. Who’s worn them you ask? Emma Watson, Kiran Rao and Jessica Williams! What we love about them: They focus on manufacturing garments and accessories from a garment worker perspective. behno has partnered with an NGO in India to try and create a new model of a garment factory in Gujarat. “The behno standard” adheres to international factory standards and focuses on producing ethical garments by providing its works fair wages and empowering them. 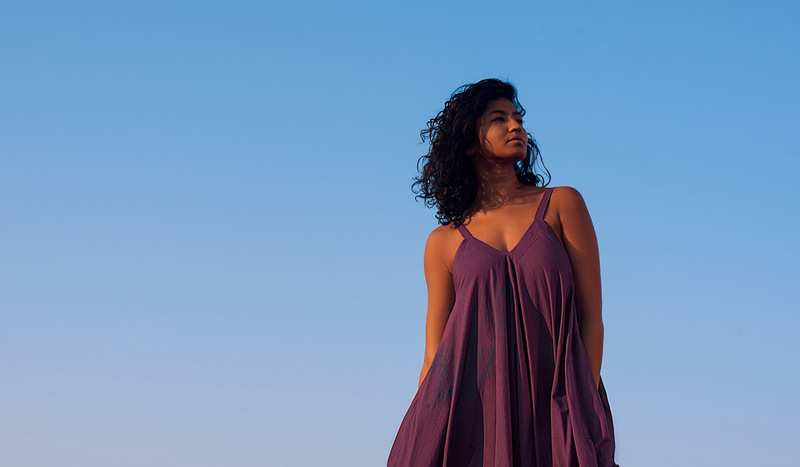 Who: One of India’s leading and most trusted sustainable fashion brand, Upasana was started in Auroville in 1997 and is a part of the founder Uma Prajapati’s spritual journey. 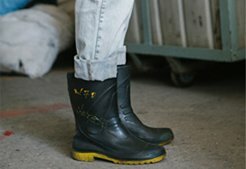 What: 100% organic brand with a mission to ‘design for change‘ without harming the environment and keeping the growth and development of its workers in mind. Why we love them: The brand is all about minimal design albeit in 100% organic cotton, hand woven fabrics in natural dyes that are simple yet conscious. 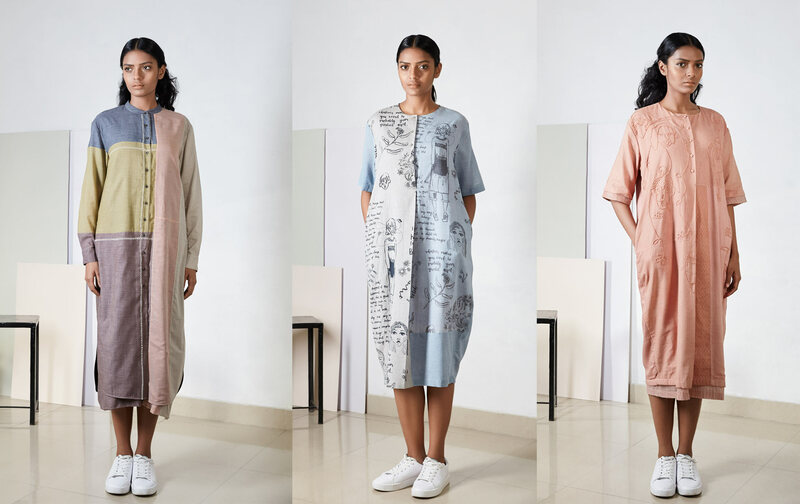 Upasana uses design as a problem solving tool, be it post-tsunami trauma, farmer suicides, garbage littering, or weavers losing their job, the brand looks at social issues as a space to exercise for change. For example Tsunamika, was a project started post Tsunami to provide livelihood to the fisherwomen of Varanasi weavers in 2007.
Who: Bhusattva was one of the earliest defenders of sustainability in the Indian textile industry. A family business of organic foods gave birth to the organic clothing brand. Jainam Kumarpal, founder of the brand has a knack for styling and designing, and has a 100% organic cotton unit based in Gujarat. What: The brand covers clothing and footwear for all ages. 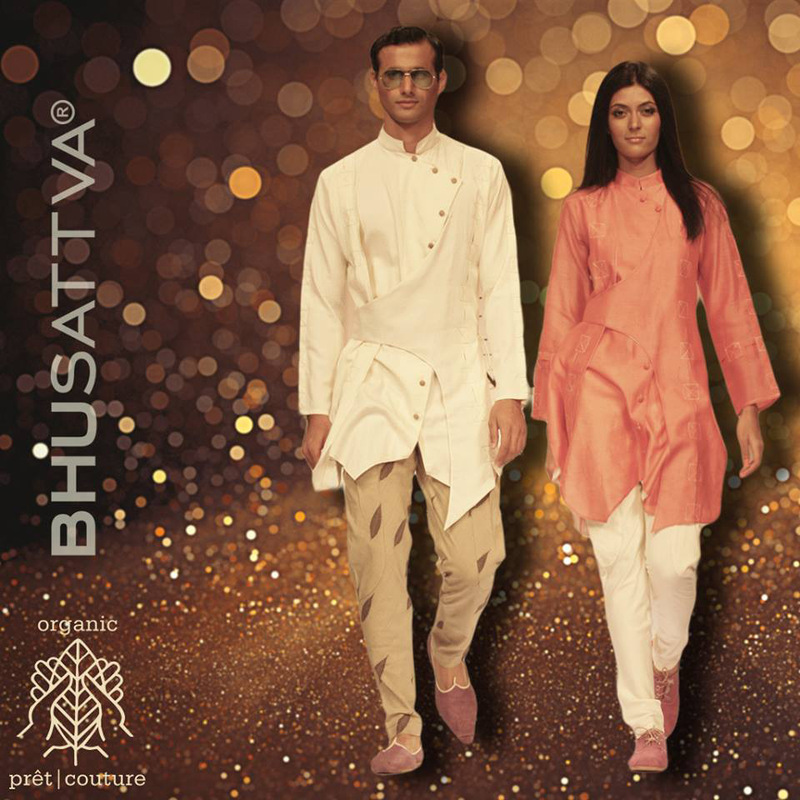 Why we love them: They believe in innovating their processes using technology like infusing bamboo, banana, soya-bean fibres and blending it with with khadi, silk, and cotton, to make it compatible with mainstream fashion. Who: Love for jewellery got sisters Mehak and Shikha Agarwal to start a luxury, vintage accessories brand called Viange in 2011. What: Viange brings the elegance of vintage costume jewellery, as it carries a sense of nostalgia with each customer. Their collection comprises of luxury costume jewellery from the early 60s to the late 80s. 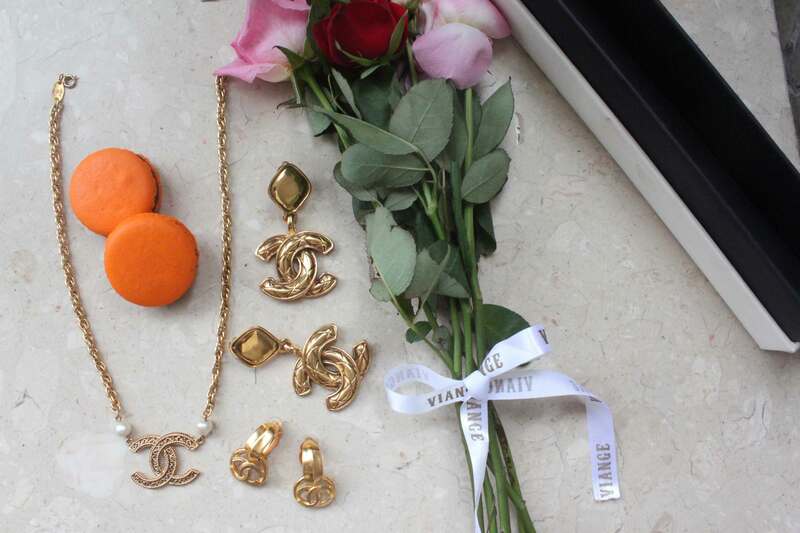 What we love about them: Looking for jewellery accessories from iconic fashion houses like Chanel, Dior and the likes? This is your one stop shop. They ensure that each piece is handpicked from reputed sources and is verified by the respective brand itself. Who: Started in 2011 by Apurva Kothari and Shweta Deliwala, their mission was to eradicate farmer suicides in cotton farming industry. No Nasties is not just an expression but a movement in ethical fashion. 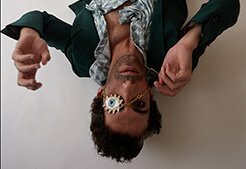 What: Minimal and bohemian clothing for men and women. Why we love them: The brand is India’s first fair-trade licensed label which has a strict policy of 100% organic textile and ethical policies towards craftsmanship. Welcoming collaborations with NGO’s and with transparency at the core, the brand’s website gives you a crash course in ethical fashion. Their collection ranges from lightweight and free-form dresses to relaxed t-shirts and the price points make them super friendly. Why they do it: “Fashion is just one of the many paths towards sustainability – but it’s important and really easy too! Important because it’s the second most polluting industry in the world and we need to fix that! Easy because you don’t have to go out of your way or change your lifestyle for it – just choose clothes made of sustainable fabrics like organic & fair-trade cotton and you’re on your way.” – Apurva. 2. Do U Speak Green? Who: For Shishir Goenka, a keen interest in wildlife and appreciation for nature gave way to a career in ethical fashion. 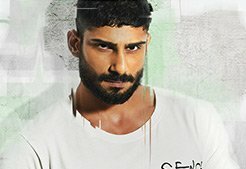 What: The brand unites its sense of aesthetics to its sense of ethics and gives us a range of eco-friendly yoga and casual wear for both men and women. 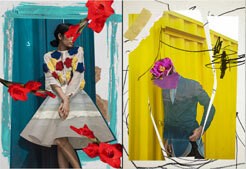 Who: At 28, Kriti Tula, a London College of Fashion graduate is the founder and creative director Doodlage. What: An up-cycling brand that believes in the art of recycling waste fabrics into beautiful, eco-friendly patchwork clothing and home furnishings. What we love about them: The brand’s interesting choice of fabrics and patchwork designs in modern styles make it our favourite up-cycling label. 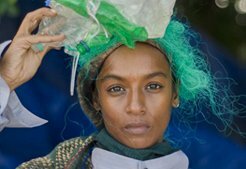 Using waste fabrics to produce ethical clothing, the brand aims at collaborating with mainstream fashion brands to promote the cause and create and awareness of ethical fashion within the industry. Their interesting designs appeal to a younger audience who choose to be stylish and eco-conscious. Who: Country’s leading luxury ethical fashion label Mrinalini was founded in 2008 by Mrinalini Gupta. She worked at Rajesh Pratap Singh in the beginning of her career, where she ended up designing her first zero-waste collection and continued to do so as she launched her brand. What: Relaxed styles and classic clothing in natural and hand woven fabrics. What we love about them: Mrinalini has broken the myths about slow fashion. Every collection is a modernised mix and match of tiny detailing in crafts, textiles, woven fabrics that are sourced pan India.